 Scotloo is proud to operate one of Scotland’s few privately owned liquid waste transfer plants which is licensed by SEPA and Scottish Water. 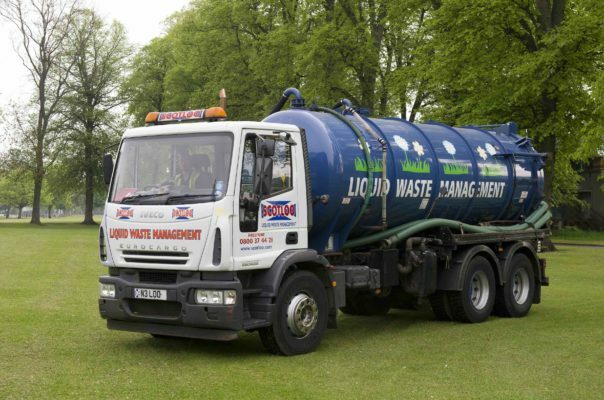 Scotloo continually invests in new technology and methods for the treatment and disposal of liquid waste to keep at the forefront of environmental regulation. 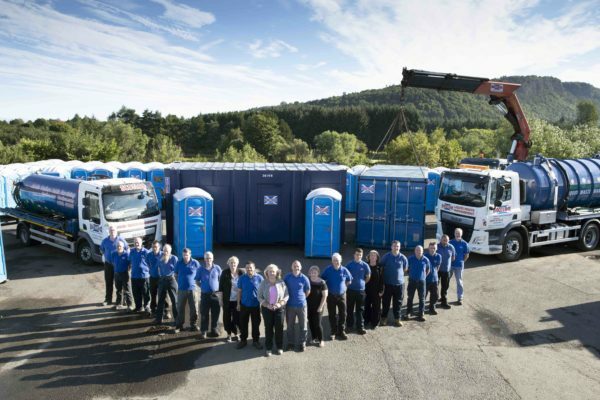 Scotloo services are used on a daily basis by homeowners with septic tanks, hotels with grease traps, garages and vehicle depots with interceptor units. 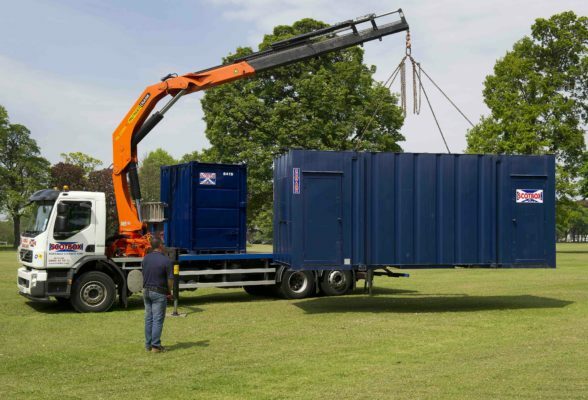 We are familiar with all technical aspects of leading manufacturers of Biodisc Treatment Plants including Biodisc treatment centres, Klargester and Balmoral.